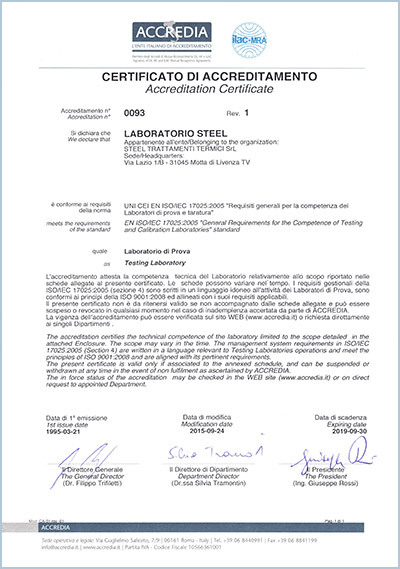 TOTAL QUALITY, GUARANTEED BY SOUND CREDENTIALS. 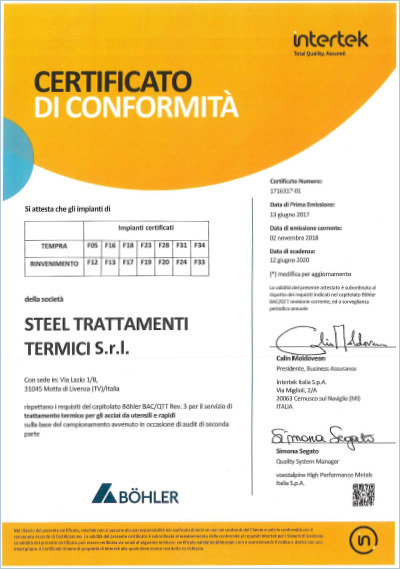 Every single aspect of Steel Group’s activities is governed by a total quality system based on the efficient management of all its component elements, i.e. 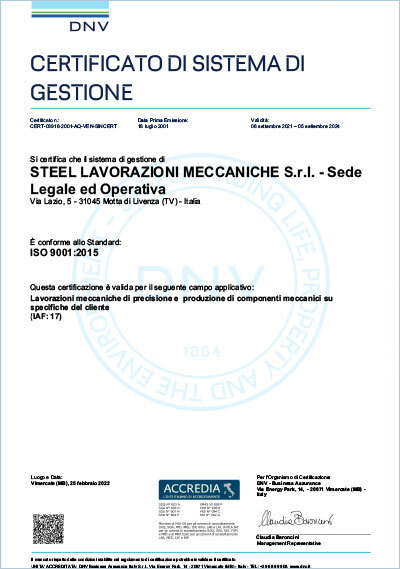 materials, human resources, production systems, work procedures, as well as ongoing monitoring of production and organisational processes. 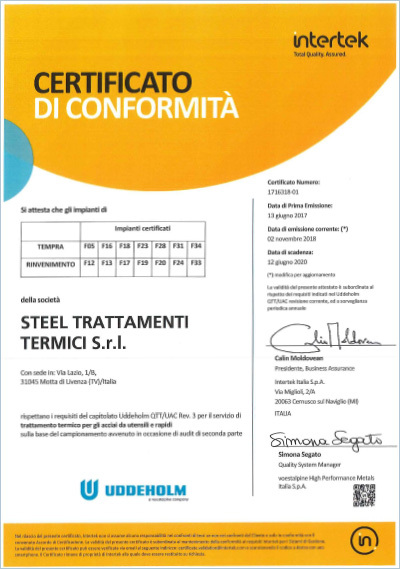 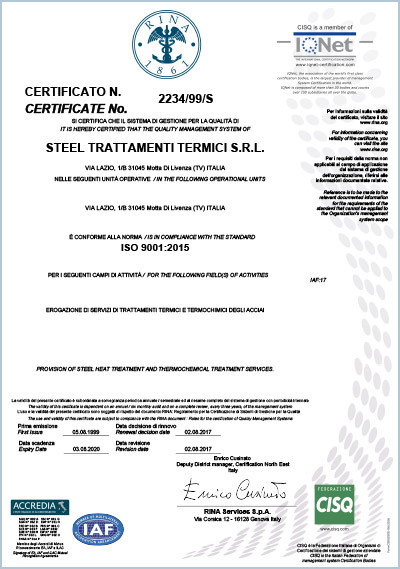 Steel Group can guarantee the values of soundness and reliability by pursuing the highest quality, which is confirmed by RINA and DNV certifications in compliance with the standard UNI EN ISO 9001, and by ACCREDIA accreditation of Steel Laboratorio Metallurgico in accordance with the standard ISO 17025.